Give your coffee table the attention it really deserves! 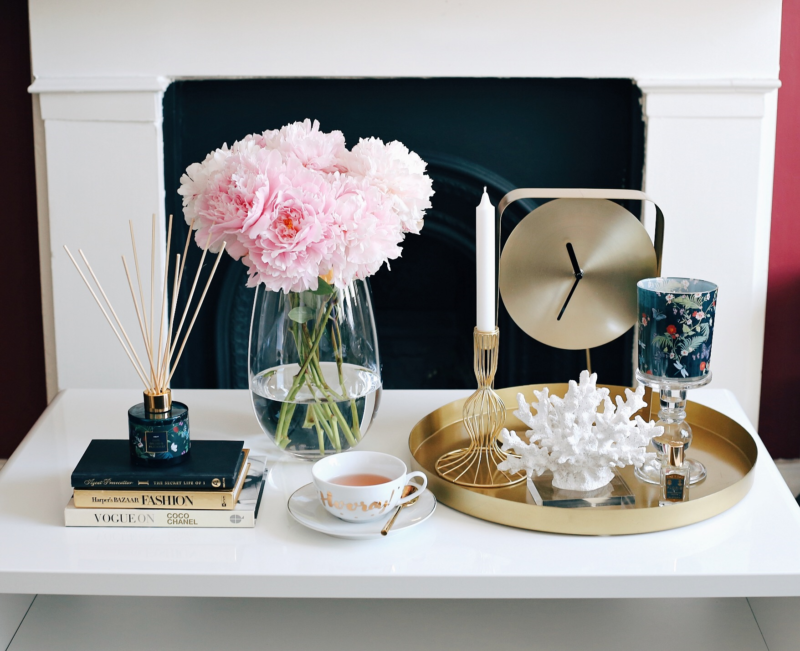 Get inspired by my beautiful coffee table set up and learn how to style yours – and not only that, but for an absolute steal of price, too. For this feature, I’ve partnered with Next – my go-to destination for affordable and equally stylish home wear. Most of the items are under £100, so you’ll be able to inject style into your home without breaking the bank. Decorating a renting property can be tricky – there are so many things to consider, not least of all your deposit. 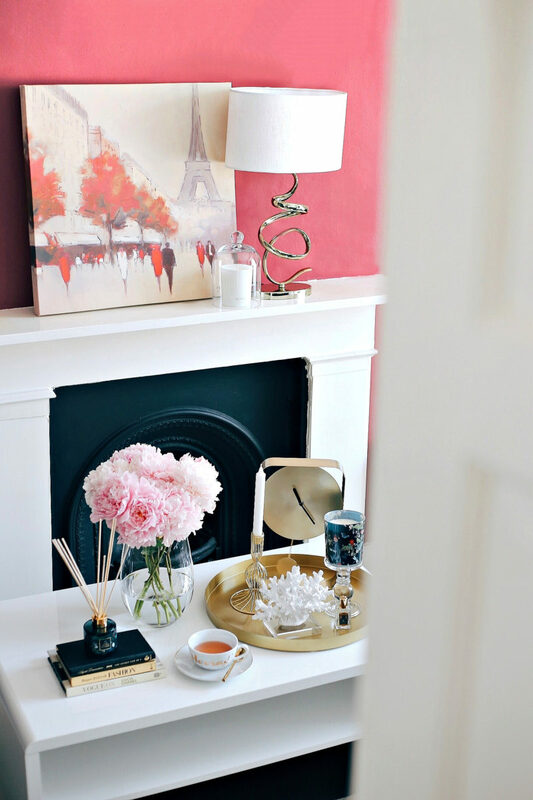 Most landlords don’t allow any major changes to be made to their property, so in order to add a personal touch to it I recommend investing in decorative accessories. The more, the merrier! Whether you’re renting or own a property, you’d have a coffee table in the sitting area. So I thought it might be useful to share some of my ideas for styling a coffee table to look just as beautiful as the ones you see on Pinterest. So without any further ado, here’s how to style it up! Trays are one of the best decorative accessories to use on a coffee table. They break up the surface and are great for keeping multiple design items organised. 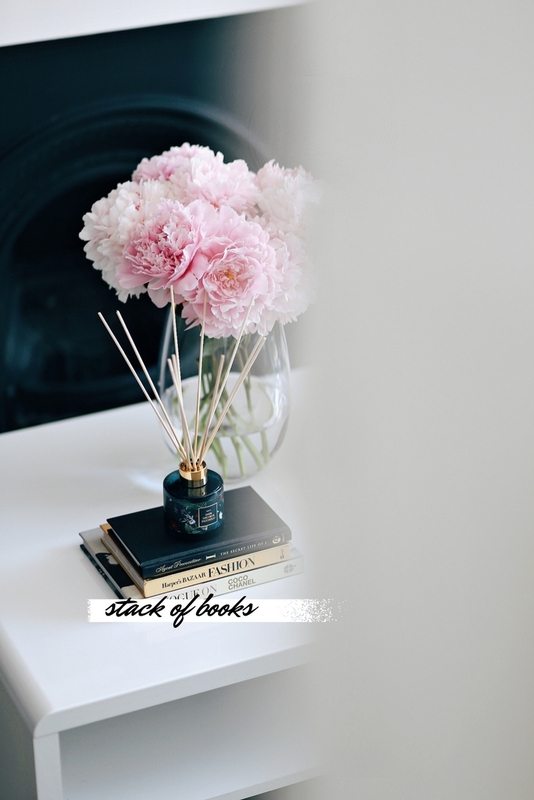 Stacking two or three books you love besides the tray is a perfect touch for your coffee table. Make sure the colour ties in beautifully with the decor in your sitting area. Flowers always look beautiful on a coffee table, especially when they have a pretty vase to match with. And it really doesn’t matter what colour scheme you have going on, plants and flowers will always work with it. 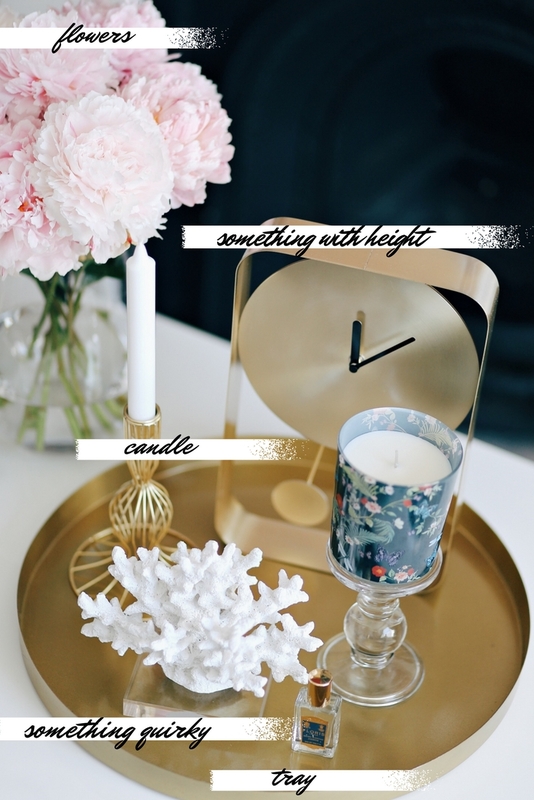 Play around with height and shape when styling your coffee table. If all decorative elements are the same height and/or shape the overall look of your coffee table vignette will be flat. 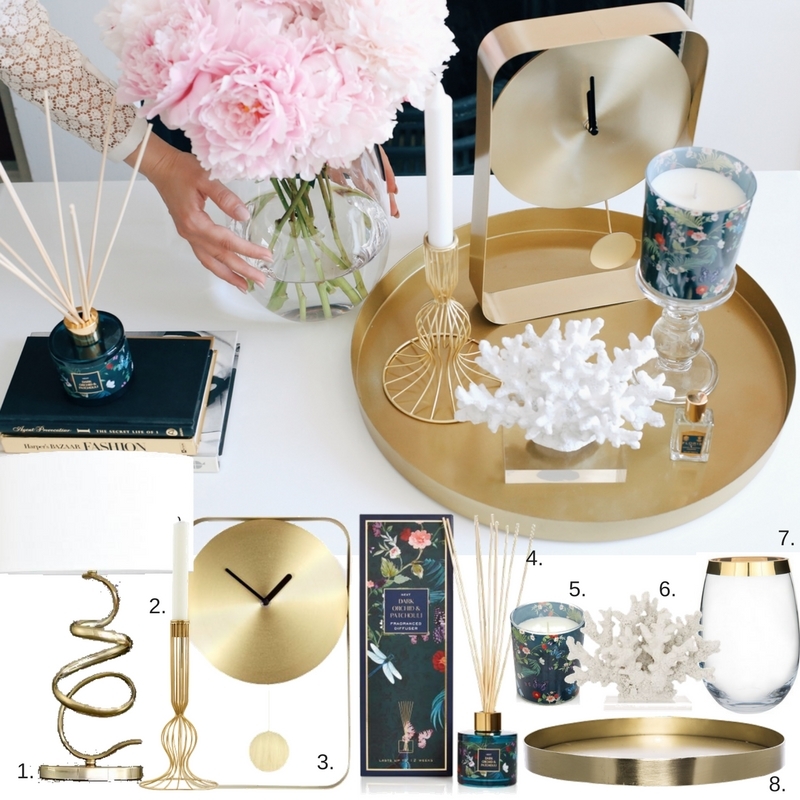 If, like me, you love metallics – nothing elevates your coffee table set up quite like a brass effect pendulum watch or a gold wire candlestick! Don’t forget about the personal touches – use items from your travels (remember that heart-shaped rock you found on the beach? ), gifts from family and friends or simply display your most favourite perfumes.